Andrew Brunson, an American pastor from North Carolina who has worked in Turkey for 23 years and been imprisoned there for a year and a half, finally had his day in Turkish court today and denied all the charges. Brunson was arrested in Turkey after the failed coup against President Recep Tayyip Erdogan. 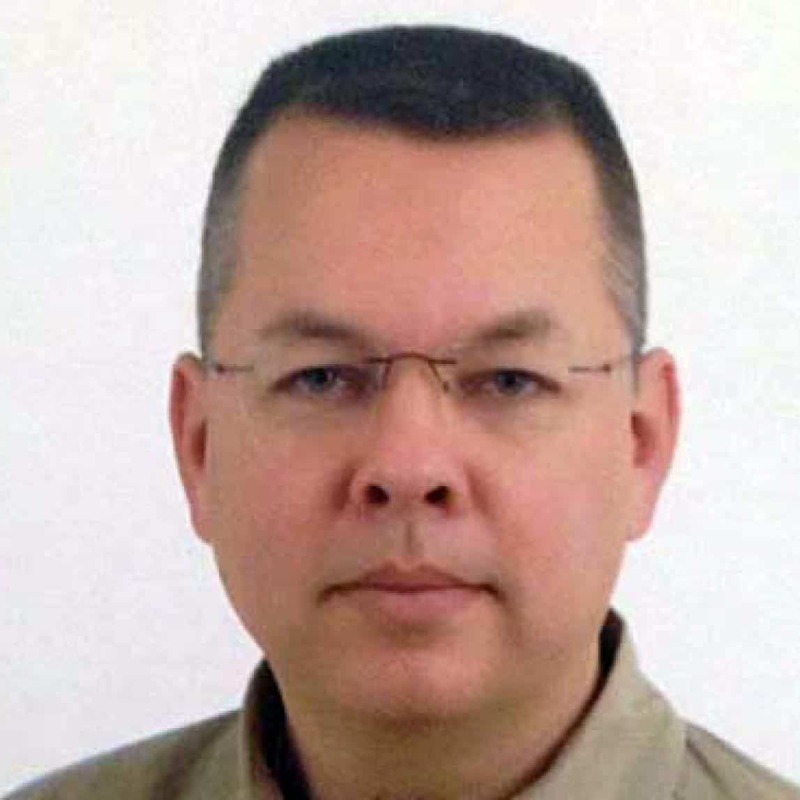 Brunson is charged with terrorism and espionage as part of the crackdown on political opponents against the president, specifically accusing Brunson of being part of the organization that led the coup, the Gulenist movement. Brunson could face up to 35 years in prison. Brunson told the courts that he had a breakdown while imprisoned and is now on anti-depressant drugs. His lawyers also said he’s lost more than 50 pounds. President Donald Trump tweeted his support for Brunson earlier. Erdogan has allegedly asked suggested a negotiation, where Brunson is freed in exchange for the extradition of Gulen, who is a permanent resident in Pennsylvania.